The Brickyard Golf Club was built in 1961 by Charles “Chic’ Adams. It was formally Riverside Golf and Country Club prior to its purchase in December 2003 by brothers Kenneth and Alfred Sams Jr. 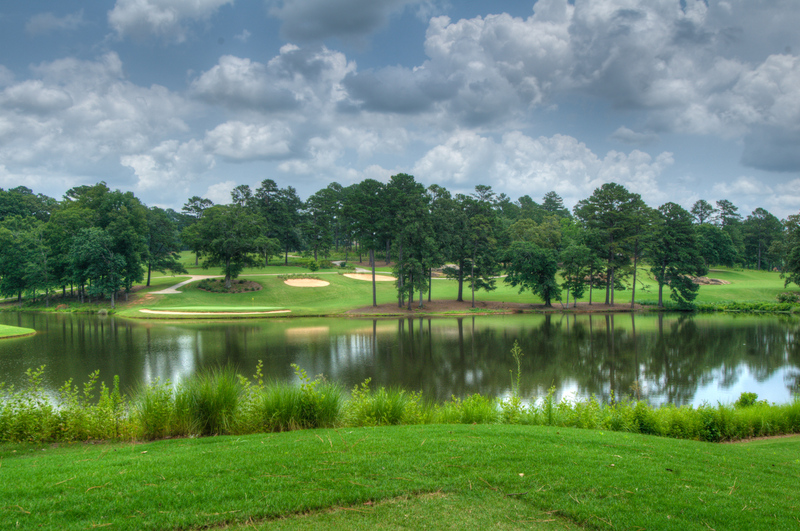 The Sams brothers envisioned constructing a true championship caliber golf course for central Georgia that would commemorate their personal ties to Macon golf and contracted former PGA TOUR player Mark McCumber to redesign the golf course and all facilities. 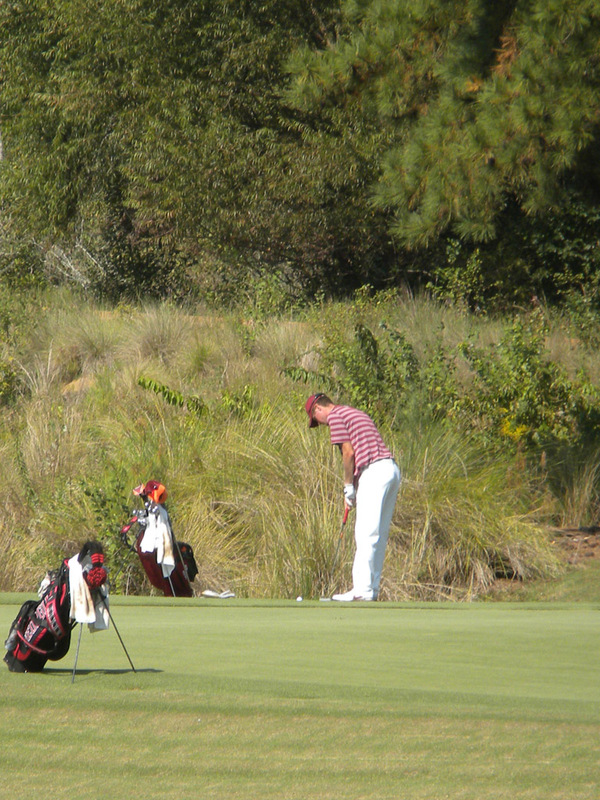 It is now an immaculately maintained golf course and private club with a membership of approximately three hundred. Host of Annual Brickyard Collegiate Golf Championship. 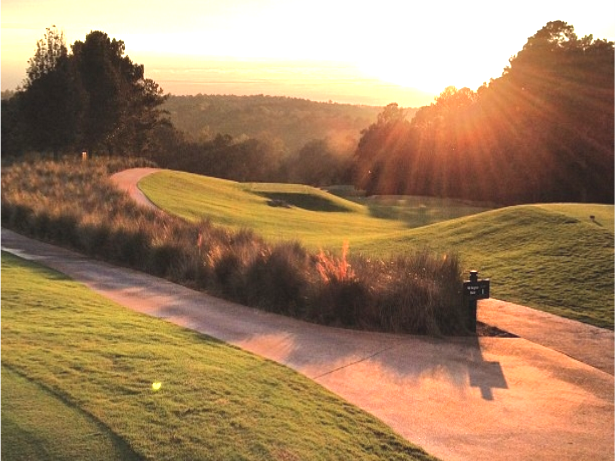 To provide a golfing experience of the highest order whereby individuals can enjoy and experience the beauty and challenge of a championship golf course; where members can socialize with family and friends in a club environment consisting of excellent cuisine and warm, friendly personalized service. Unfettered by country club-ism, fairway homes, road noise, and power lines. Golf. 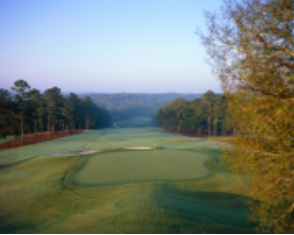 Accessible and played as it was meant to be on a course of extraordinary manicured beauty and natural elegance, designed to take the game to its purest level. 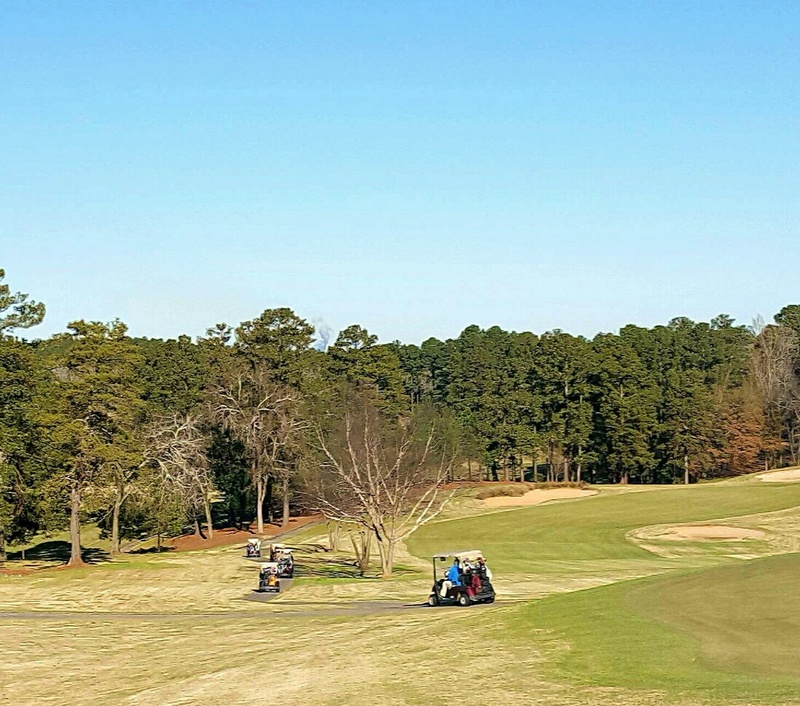 We offer 18 holes of championship golf that is friendly enough for the weekend golfer and challenging enough for the seasoned veteran. 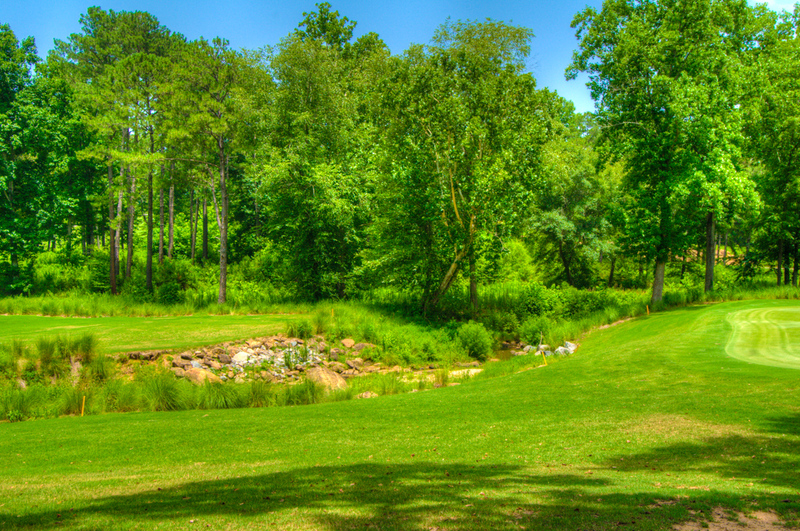 A limited number of distinguished members makes for uncrowded play and personalized service; whether on Mark McCumber’s redesgined and highly acclaimed course or inside the understated, yet elegant clubhouse. Make no mistake. We take golf seriously. That’s why we spent two years on the redesign to reshape every fairway, rebuilt every green and tee, added new bunkers and crafted a new clubhouse, pavilion and swimming facility. Amazingly, we’ve also added over four million square feet of fresh sod, 1,800 new pine trees and 300,000 hand-planted wild grass specimens.